Home TV Guides How To How Do I Set Up a New Chromecast on My TV? Google Chromecast is an easy way and a cheap way to stream content on your TV. Basically, it is a streaming media player, which lets you watch videos, movies, listen to music, etc. However, before you binge watches everything you have, you need to connect it. Here is the detailed guide on how to set up a new Chromecast on your TV. This is the easiest part as you have to plug the Chromecast in your TV’s HDMI port and plug the USB end to a power outlet or a compatible port. Note: If you are using 4k Chromecast Ultra, you need to connect it to a power outlet as it requires more power. This app might be preinstalled in your TV, or you can download it from the Store in a couple of clicks and minutes. You can either manually add your TV by clicking in the upper right corner or click on the prompt to add a device in the bottom. Google Home app will set up the Chromecast, all you have to do is click “Next” when asked. After a few steps, the app will ask you to confirm the code from your TV. If the codes are same, Tap on “Continue”. Finally, the app will ask you to name your TV in the Chromecast, you can give any name you wish. To further view your content on Chromecast, you need to connect it to the internet. It can either be an Ethernet or Wi-Fi. Just keep in mind, the app and Chromecast will run on the same network. This is only important if you want to view content associated with your Google ID, or you can skip the step. 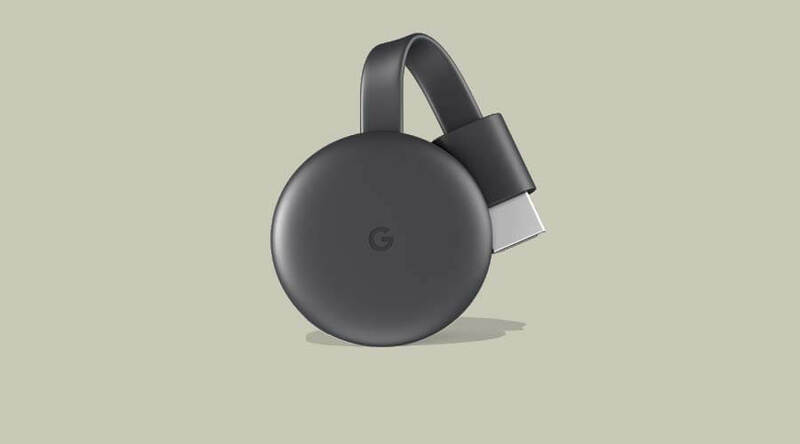 Once all the steps are complete, your Chromecast is connected to your TV, and you can binge watch content anytime you want. Previous article How to Start a Stream on Twitch?